Refer a Friend and We’ll Reward You! Love the taste of our products so much that you want to shout it from the rooftops? 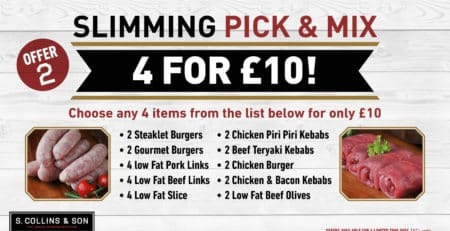 Why not tell your friends and you will receive £5 off for every friend that places an order. To refer a friend in-store, simply speak to a member of the team. 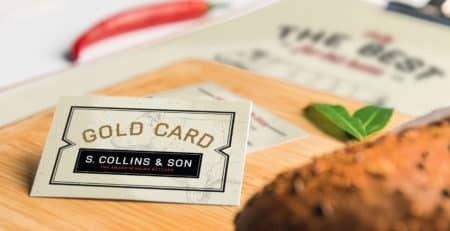 If you’ve got a lot of friends, you could be seriously quids in. There is no limit to the amount of friends you can refer so spread the word! 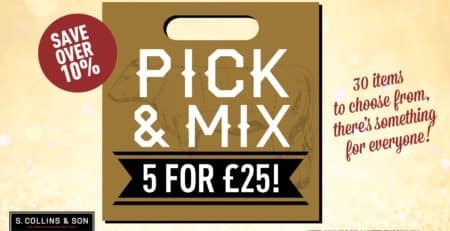 Monthly Offers – February’s Pick & Mix Offer! 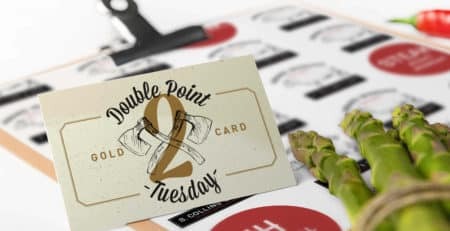 Double Your Gold Card Points This Tuesday!